Steve Nitz has a Bachelor of Science in Construction Engineering Technology from Montana State University and a Master of Public Administration from Golden Gate University. Additionally, he has obtained his Property Management and Real Estate Sales licenses as well as the professional designations of Real Property Administrator (RPA) and Facility Management Administrator (FMA) from the Building Owners and Managers Institute International. 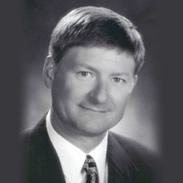 He is a member of the Society of Property Professionals and serves on the board of the Big Sky Economic Development Corporation, Ronald McDonald House and Yellowstone Court Appointed Special Advocates. 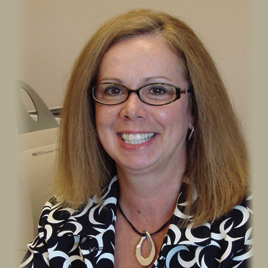 Cindy Taylor is the Vice President of Administration and Personnel. She has a Bachelor of Science in Business Administration – Accounting from Montana State University-Billings. Her responsibilities include the accounting and financial reporting for each of the properties. She also creates customized reports for each property based on the specific requirements of the building’s owner using a software program designed specifically for commercial property management companies. She also has a great deal of experience and responsibility in Human Resources. She is an avid golfer and enjoys the outdoors. 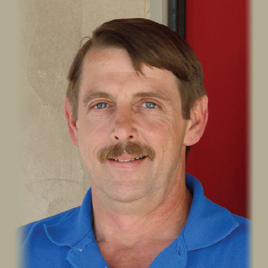 Charlie Elston has over 25 years experience in building maintenance, and oversees a crew of nine maintenance engineers. Computerized equipment tracking, digital HVAC controls, boilers, chillers, compressors… he knows it all. Keeping track of all the various building systems to ensure that they live beyond their useful life is his goal. Quick action and customer service are two things he knows will lead to happy tenants. He is a licensed boiler engineer and an expert in all things mechanical. He keeps busy with his children and family activities.